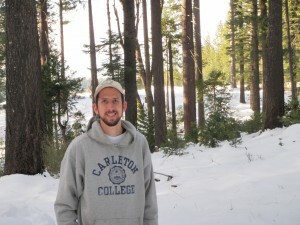 I am a forest ecologist interested in the interplay between disturbance, climate, and forest management. 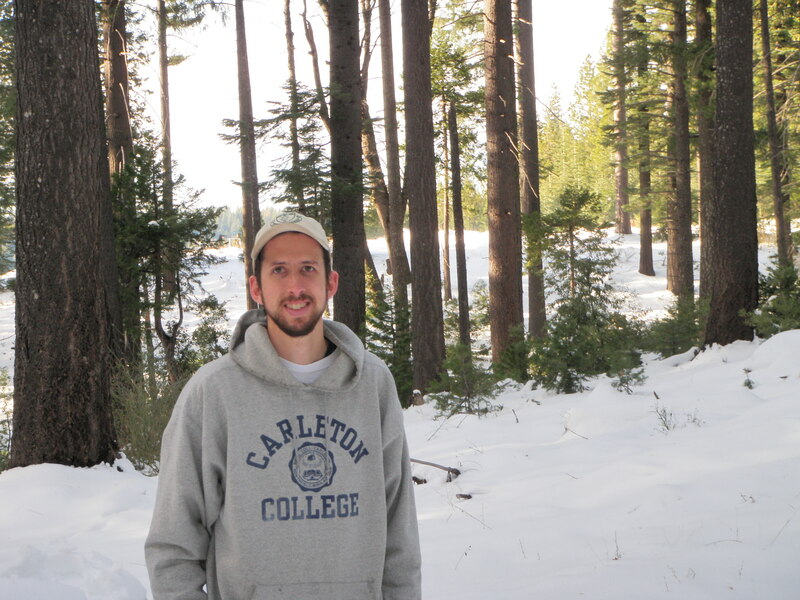 Much of my work focuses on the disturbance regimes of dry conifer forests of western North America, investigating spatial and temporal dynamics of wildfire, fuel treatments, tree mortality and regeneration, understory diversity, and invasive species. Currently: Research Ecologist, U.S. Geological Survey, New Mexico Landscapes Field Station, Santa Fe NM.